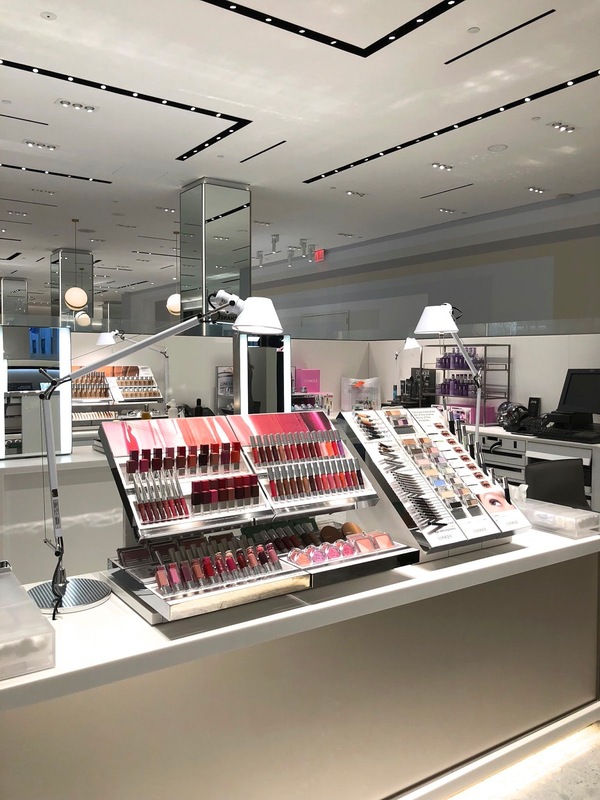 The future of beauty just opened today on the second floor of the Saks Fifth Avenue Flagship in NYC! 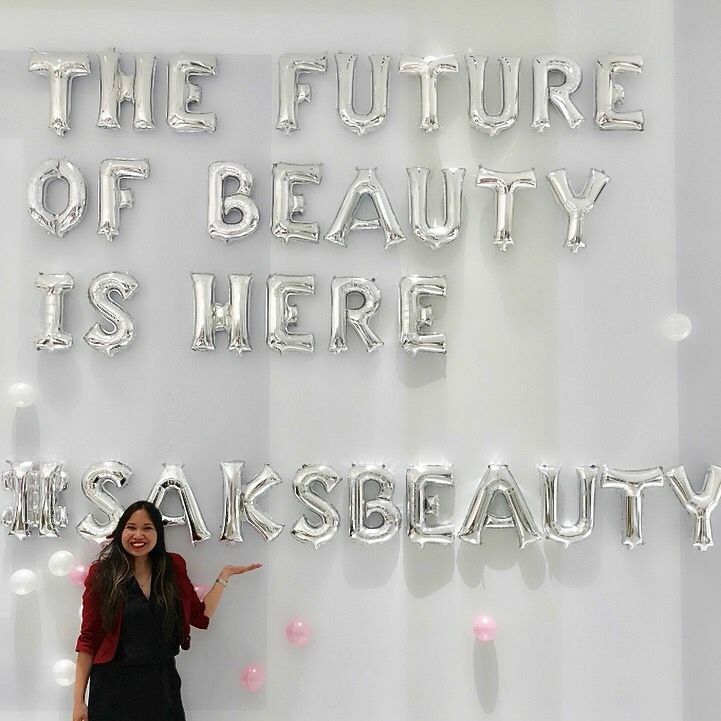 Beauty on 2 is a one-of-a-kind destination for world-class services and luxury brands you can't find anywhere else. 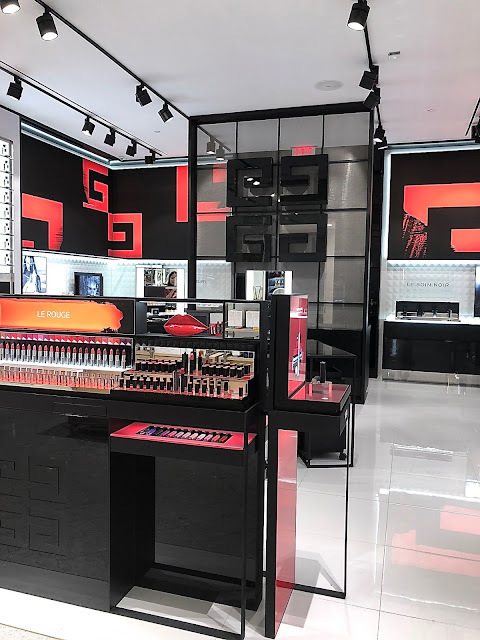 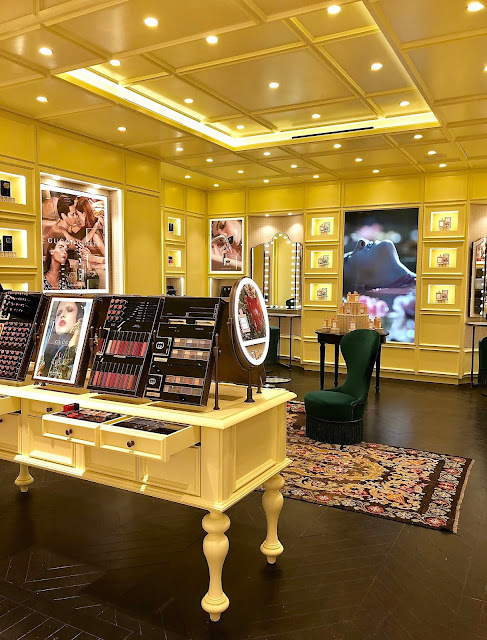 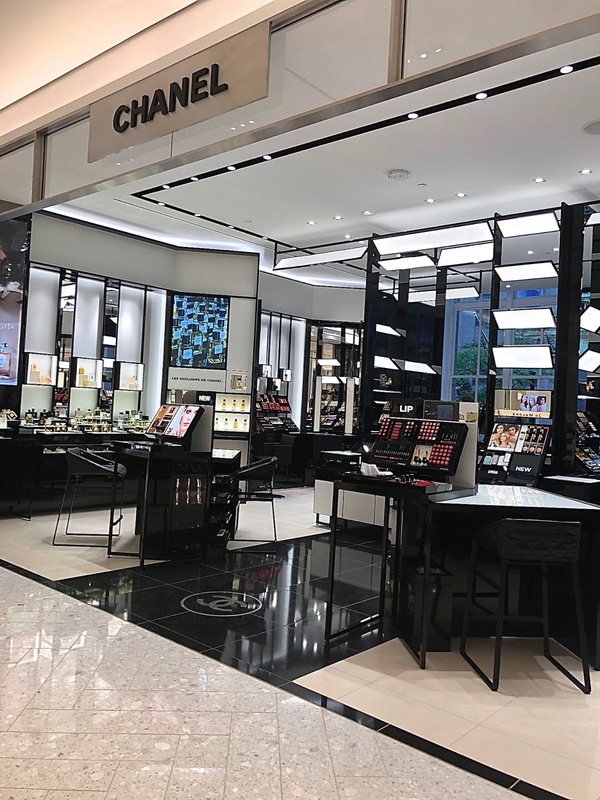 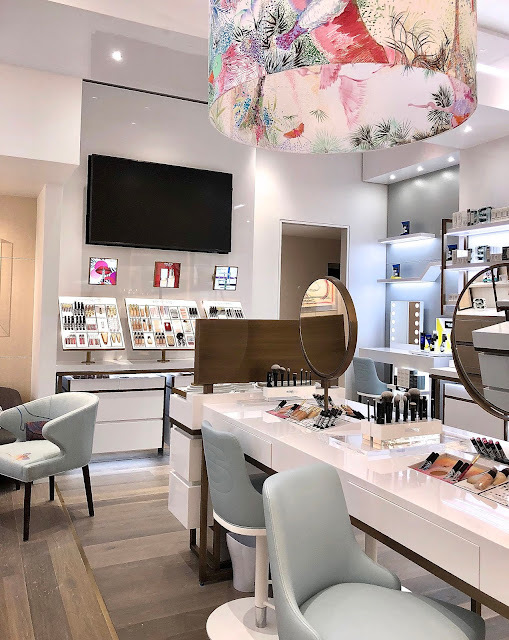 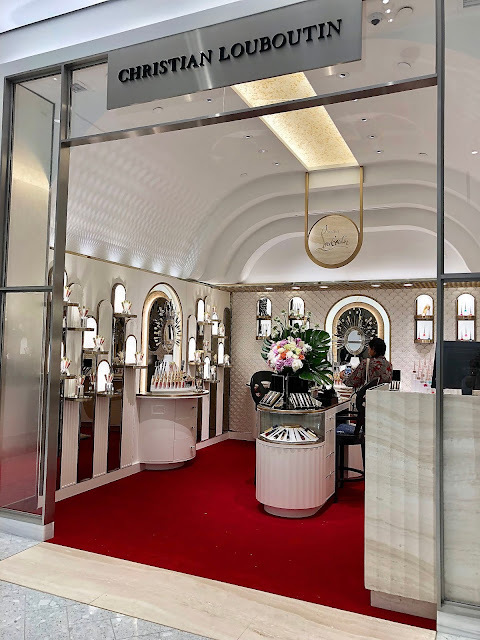 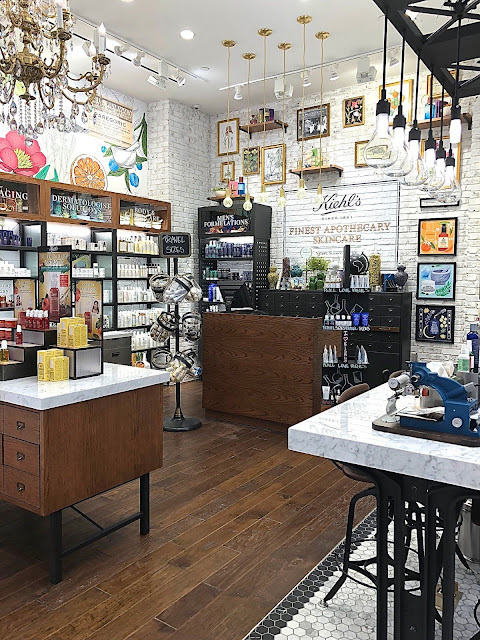 The new, 32,000-square-foot beauty space includes more than 120 color cosmetics, skincare, fragrance and wellness brands —58 of which are new to the floor. 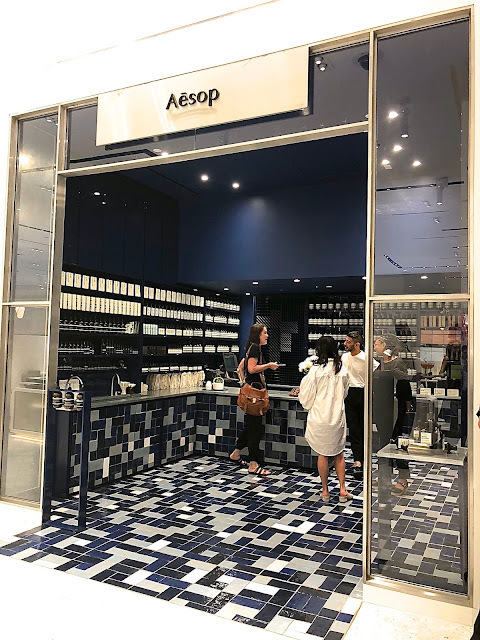 With a significant focus on experiences, the floor is approximately 40-percent larger and now includes 15 new spa rooms along with services such as medi-spa treatments, facials, massages, manicures, brow services, a flower shop and more. By moving the Beauty department to the second floor, Saks is evolving the way customers shop and experience beauty. The Saks Store Planning and Design team, in collaboration with Gensler, spearheaded the design focusing on opening up the space, creating broad sightlines across the floor and modernizing traditional finishes that complement the brand's heritage. The team used custom agglomerate white stone flooring from Italy throughout and restored original windows facing Fifth Avenue, 49th Street, and 50th Street, allowing natural light to the floor and north and south facing views of the city. 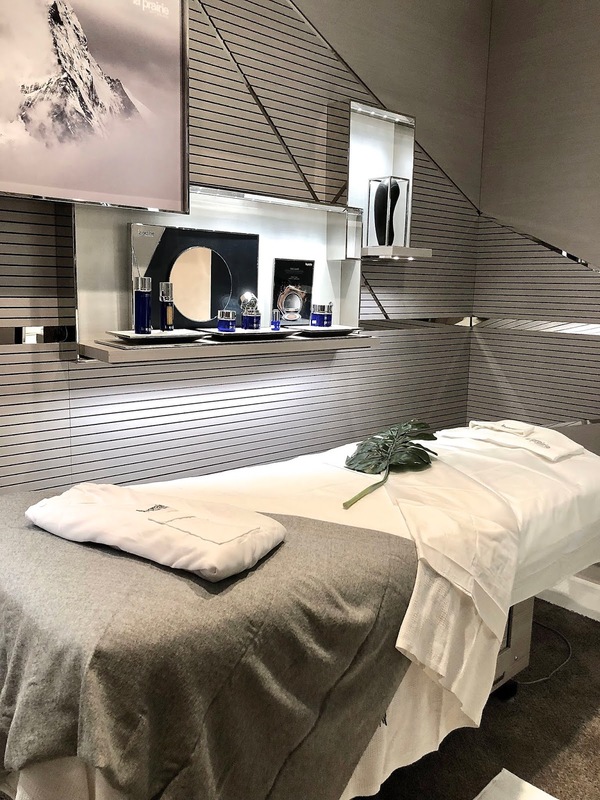 Dedicated spa rooms for CHANEL, Clé de Peau Beauté, Dior, Kiehl's Since 1851, La Mer, La Prairie, Martine de Richeville, SKINNEY MedSpa and Sisley Paris. 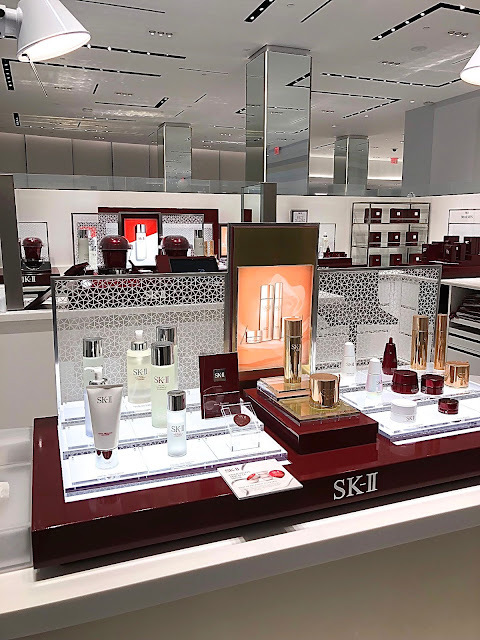 Martine de Richeville's signature slimming, deep-tissue massage, Rémodelage, —a Saks exclusive and brand-first space in the United States. 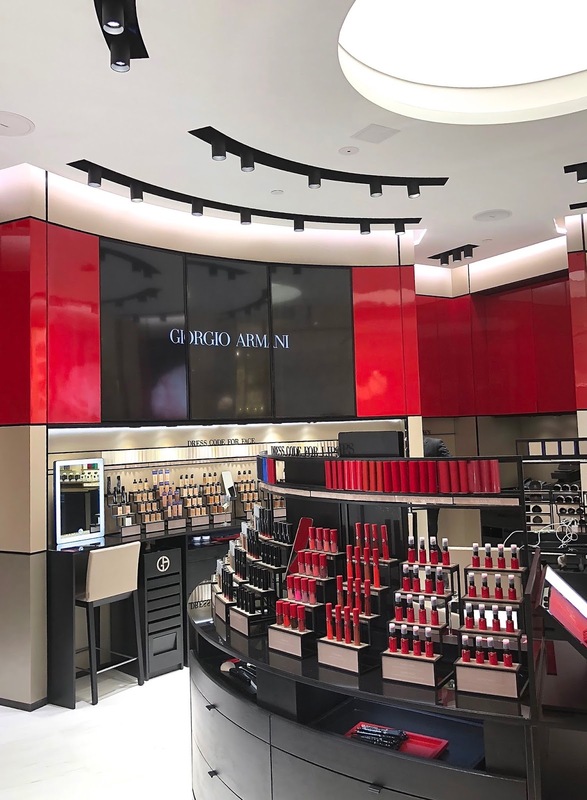 Gucci's first new beauty concept store in the United States. 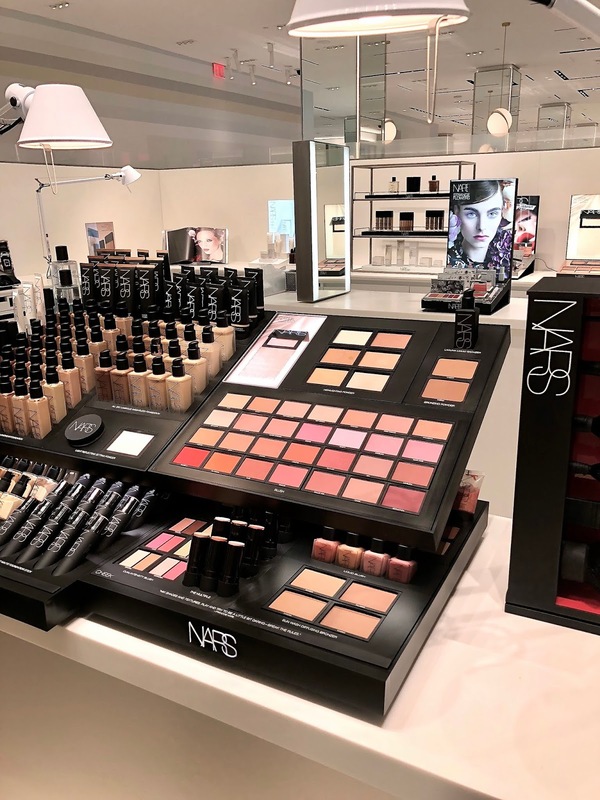 Nearly all makeup and skincare brands at Saks provide a selection of complimentary services, known as "Beautiful Discoveries" including mini facials, eye treatments, hand massages, makeup and skincare coaching, and more. 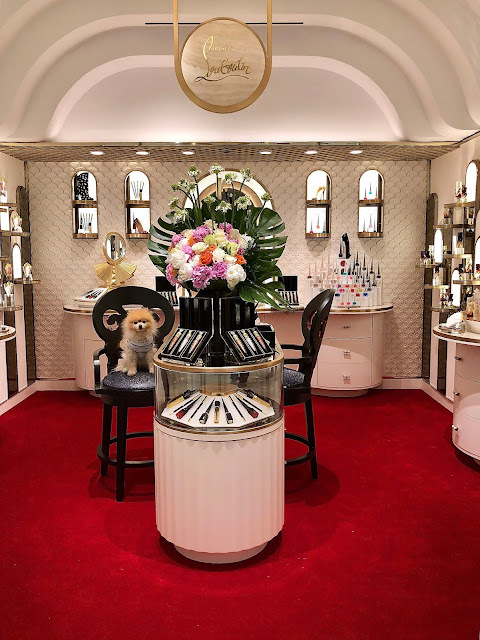 The floor will offer exclusive fragrances from Bond No. 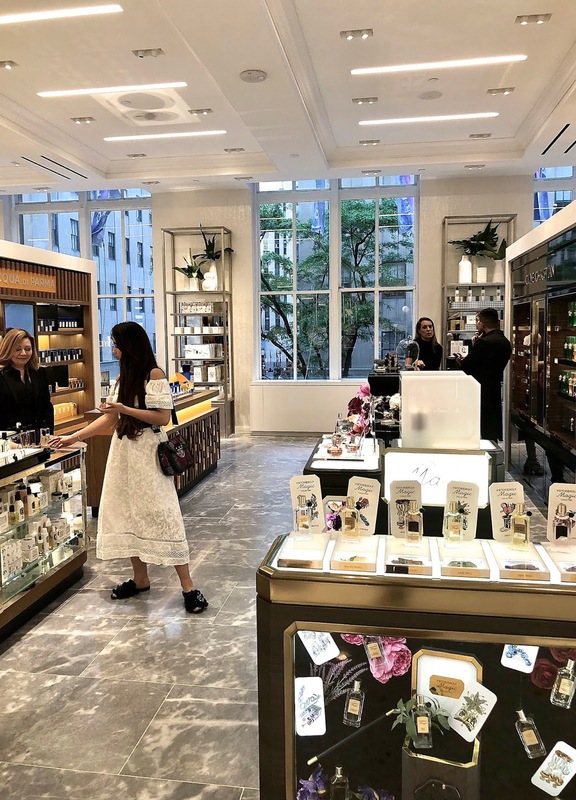 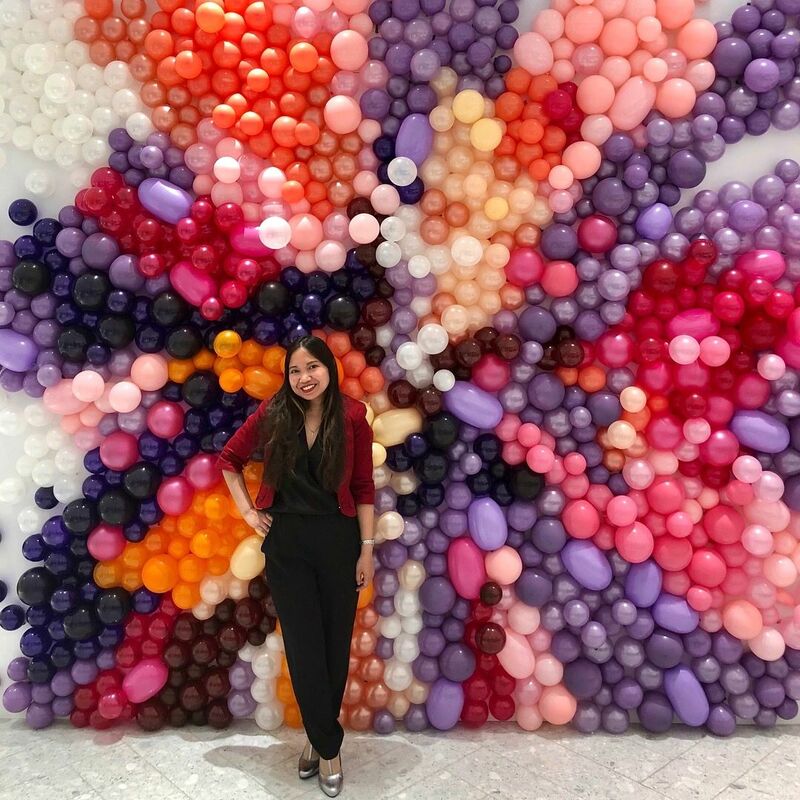 9, By Kilian, Clive Christian, EB Florals, Ex Nihilo, Hermès, Roja Dove and more as well as feature an Apothecary concept including a 160-square-foot curated boutique of niche beauty products and expert favorites from 30 brands. 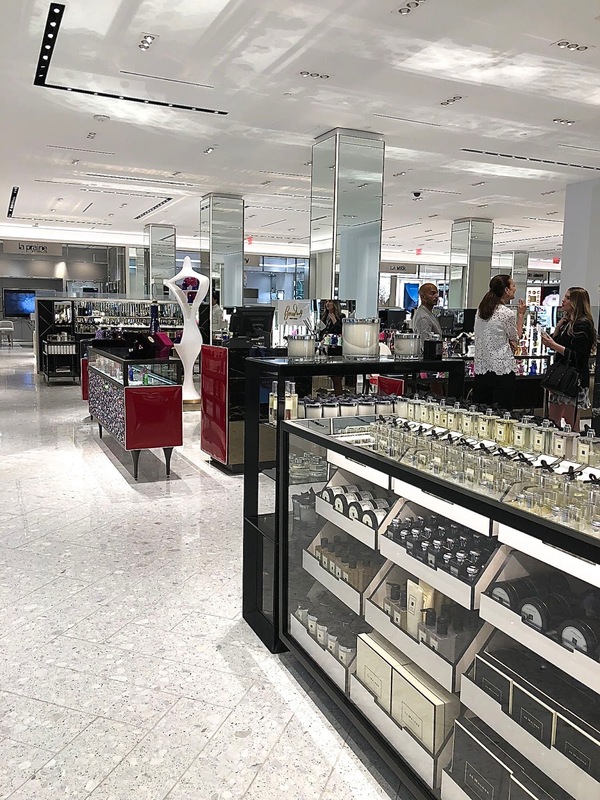 Saks Fifth Avenue will launch new and exclusives brands including Orveda's gender-neutral range with 18 highly innovative and unique products as well as Floraïku, luxury fragrance inspired by Japan, and Valmont skincare and fragrance. The department boasts a dedicated concierge who can direct visitors to specific brands, shops or products and book treatments. 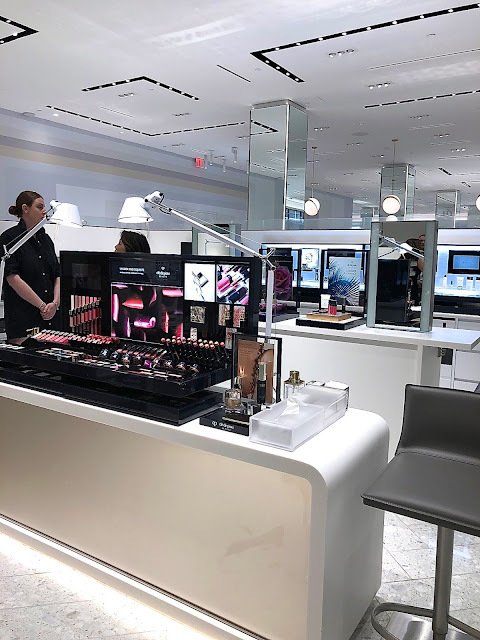 Clients can also easily reserve services on Saks.com. 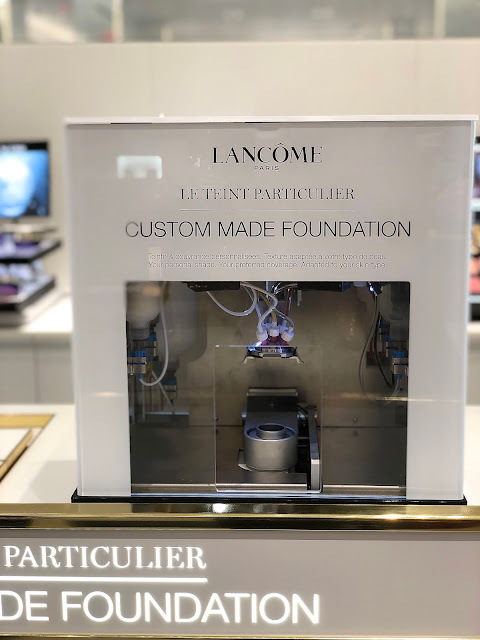 SaksFirst Beauty members can pick up their quarterly rewards at the beauty concierge counter and a beauty curator is available onsite to assess a customer's skin and recommend skincare treatment options.